The veterinarians and staff of the Del Mar Veterinary Hospital would like to share some good news with our devoted clients. We recently enrolled in the Veterinary Care Charitable Fund, a program of the American Veterinary Medical Foundation (AVMF). The program was created to support veterinarians who provide medical services to the lost, neglected and abused animals that find their way into our hospital. The program also allows us to care for animals in our community when their owners face extraordinary hardships. Online donations can be made at org/CARE. 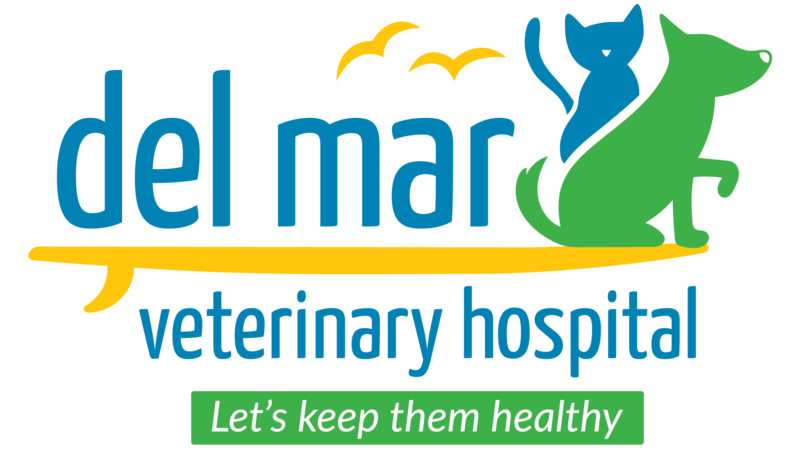 Be sure to select the Del Mar Veterinary Hospital when making your donation.